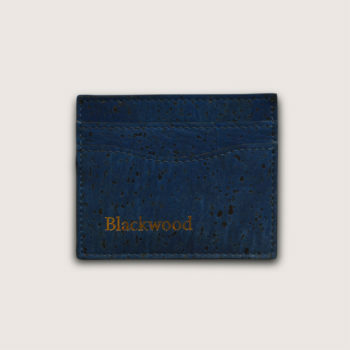 Super slim and lightweight, this sustainable card holder is made of premium cork leather. 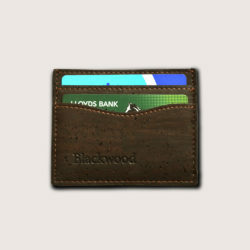 Each card holder has a unique brown pattern. 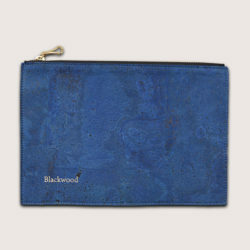 It reminds you of its natural roots, as opposed to other artificial leather alternatives. A perfect gift for others or for yourself. 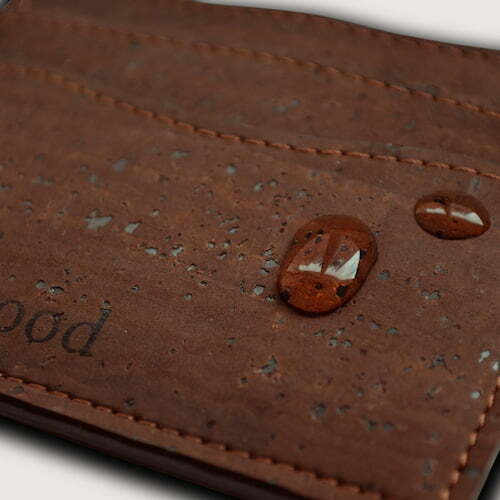 Our premium cork leather blocks water and resists to scratches. 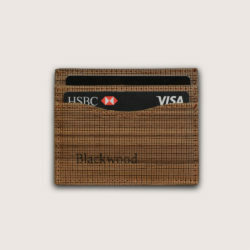 Made of cork leather and cotton, this card holder is eco-friendly, plant-based, and cruelty-free. Cork is a durable material. It’s incredible to think that slim sheets of cork prevent a rocket from overheating. Yes. This why we use it to close wine bottles. This makes the material resistant to stains. Cork leather is a perfect addition to your outfit. 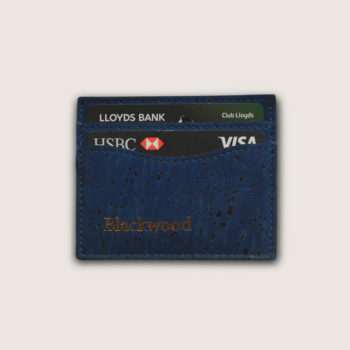 Combined with a cotton interior, this designer card holder is a piece to last and enjoy. This 100% plant-based leather stands out on its own. 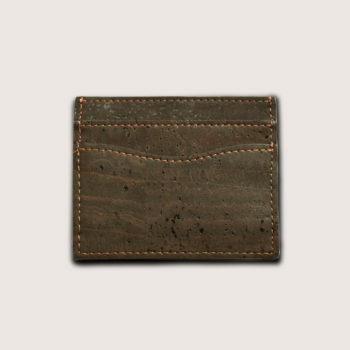 On top of that, every single piece of cork leather has its own distinctive pattern. 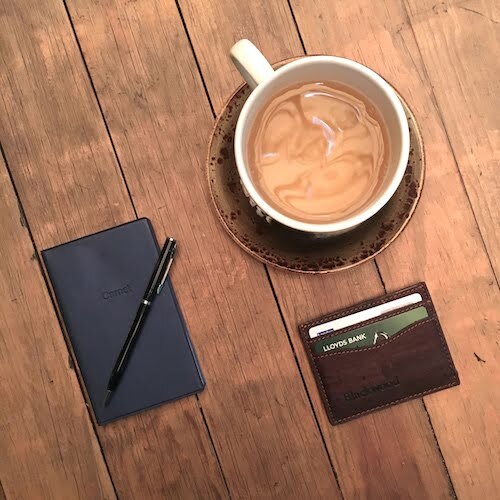 You will never see another card holder like yours. 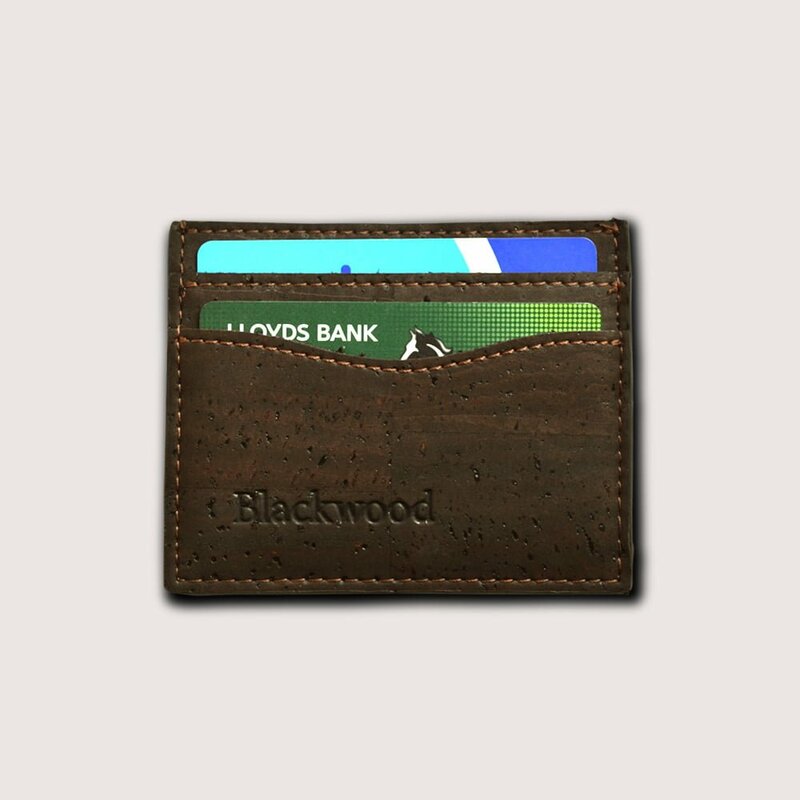 Designed to be sustainable and much lighter than a wallet. 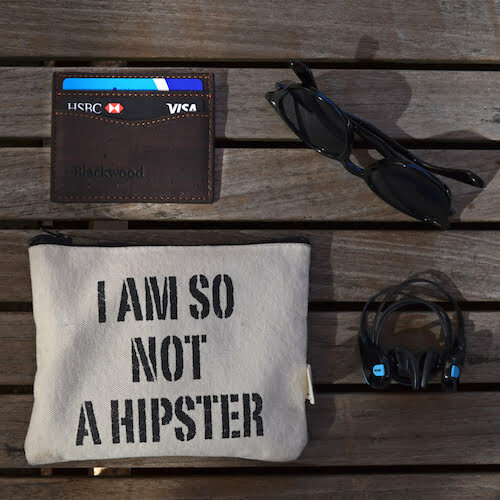 “What I love about this card holder is the history and heritage that radiates from it. “Less is more. Design is about making something functional and aesthetic. Everyday items, made simple and well. That’s where my inspiration comes from. And I know that’s also the case for Oskar. We both embrace minimalist design.